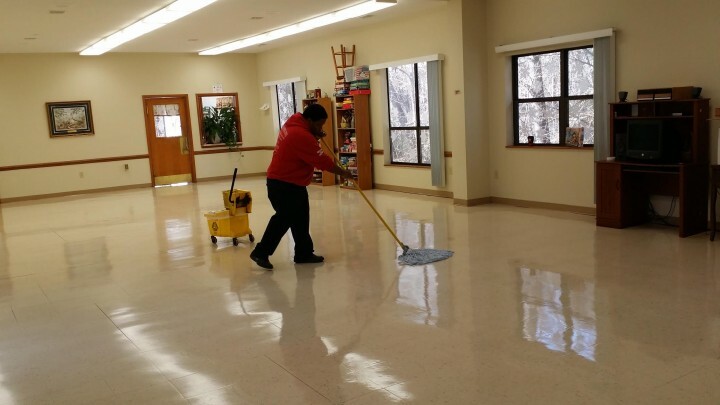 Whether wood, tile or stone, floor cleaning in Browns Summit, North Carolina is a cinch when you choose Superior Janitorial Service, LLC as your commercial floor cleaning company. 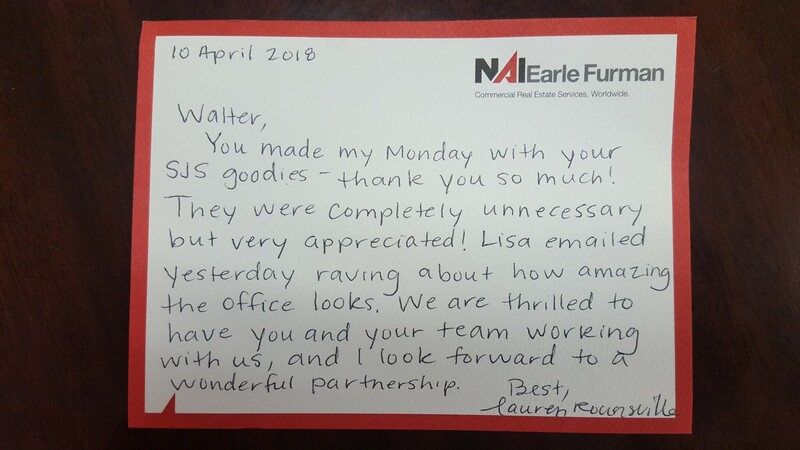 We've been maintaining commercial flooring in Browns Summit for years. Lead by an experienced supervisor, our floor cleaning crews are thorough and dependable. Call Superior Janitorial Service, LLC for a floor cleaning estimate and we will have your Browns Summit floors clean and looking new again! What's more, we can set up an economical floor maintenance program that will keep your Browns Summit floors shining year round! Regular floor maintenance will not only keep your floors beautiful, but will allow for easy cleaning and protection of your flooring investment.